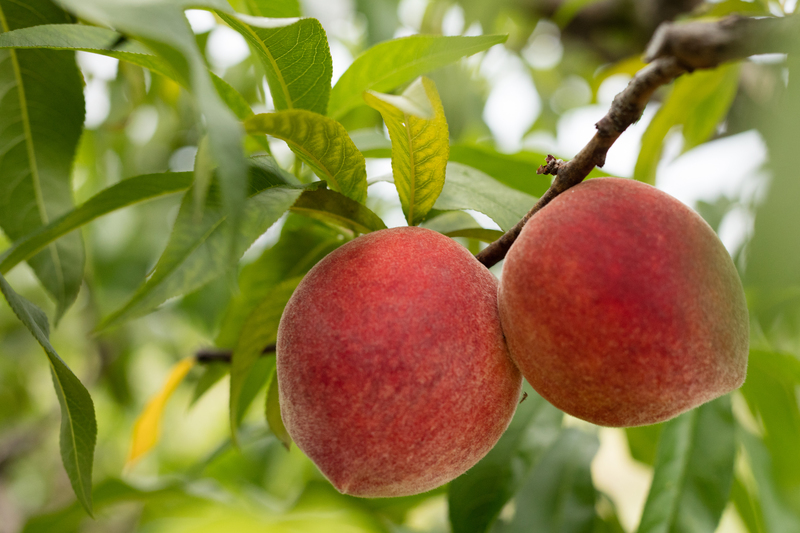 There's nothing quite like delectably sweet, locally-grown peaches. They're the highlight of summer and cause for celebration. Enjoyed right from the tree, made into delicious treats, or frozen and canned for another day, Ruston peaches are a must-try (and must-buy!) for anyone visiting the area. 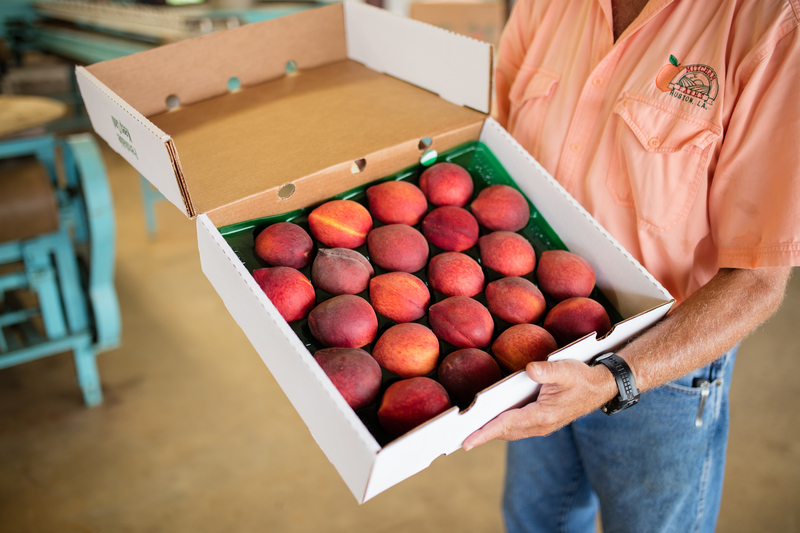 Take a look below for farms and roadside stands offering Ruston peaches. Mitcham Farms offers a variety of peaches as well as peach treats and product in their Peach Store. Directions: From I-20, take Exit 84 (LA Tech Exit) and go north until you reach a 4-way stop at West Kentucky Avenue (State Hwy 544). Turn left and go approximately 1.75 miles. Turn right on Mitcham Orchard Road (Parish Road 181). Go approximately .5 mile to the fork in the road and the peach shed is in the fork. Watch for Mitcham Farms Signs -- They'll direct you straight to the orchard! This produce stand is located about 15 miles north of Ruston on Farmerville Hwy (Hwy 33). The covered stand is on the right side of the highway heading north; look for the red tin roof! Directions: Take exit 93 off I-20. Go south on Hwy 145. Cross Hwy 80 and the railroad tracks. Go about 1/4 mile; left on Hwy 556 for about 8.5 miles. Intersects Hwy 144. Left on 144; shed and orchard are about 1/4 mile further on right. Located on 167 South, this stand is usually open until 6 p.m.
For more information on things to do in Ruston & Lincoln Parish, continue browsing www.experienceruston.com. Photography provided by Bayou Life Magazine & Martin G. Meyers.